When your back hurts, many other things suffer too. Your energy is lower and your favourite activities can become sidelined. Everyday activities such as getting in and out of the car, lifting a child or carrying groceries can become painful and tiring. Even if you are not feeling sore, your back may be stressed and headed toward injury. How well does your back score? A healthy back can hold itself up straight with relatively little effort. Slouched posture puts stress on your spine, and even your lungs and stomach. Ease of movement means lack of stiffness or limitations when doing things like getting in and out of a chair or car, or bending over to pick up something. If you are usually stiff, your back may need a tune up. Range of motion is about your ability to bend and turn your torso. Turn your chin to your shoulder? Go past your knees when bending forward to touch your toes? Reach your knees with your fingers when bending sideways? Tilt your head far enough back to see the ceiling without bending your back? Reduced flexibility may be a sign that your spine isn’t moving properly. A healthy back should be able to sustain physical activities such as gardening or spring house cleaning, without being so sore the next day that you can hardly function. It’s okay to be a little stiff, but not to the point where you have trouble moving. Be posture-conscious when sitting, standing, and even sleeping – sleeping on your back or side is best for your spine. 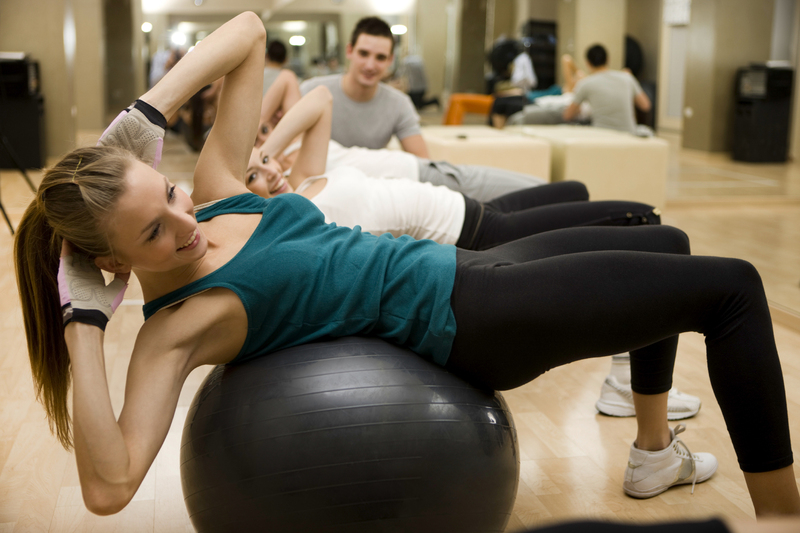 Build core muscle strength – that means the muscles in your abdomen, back and sides. Your muscles hold your spine upright. Stay well-hydrated to keep the discs of your spine cushiony so they can do their job. Practise good nutrition for healthy bones and muscles, and to prevent osteoporosis. Take frequent stretching breaks to keep your back limber. Practise safe lifting techniques. Keep your back straight, bend your knees and use your leg muscles to lift. Think about your back before it hurts! A lack of pain does not mean everything is working properly. A spinal assessment, especially after a fall or sprain, is a good investment in your back’s health.